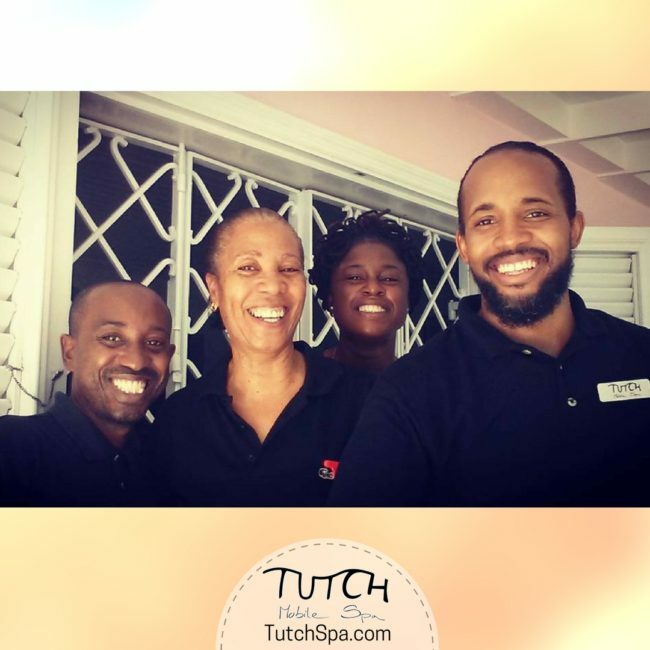 Philip “Kal” Nurse is a UK Certified massage therapist and he manages TUTCH Mobile Spa. Treatments include massages, body scrubs and wraps, pedicures and manicures, facials and reflexology. See Spa Menu and costs here.